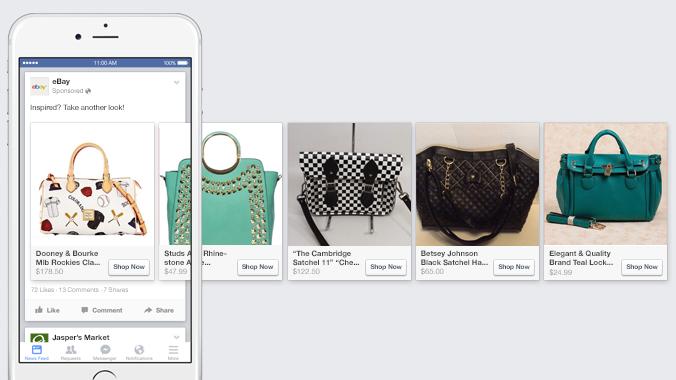 Retailers and brands targeting audiences with personalized campaigns can use Dynamic Product Ads in Facebook News Feed or Audience Network to improve the campaign ROI. The Dynamic Product Ads campaign can help target audiences in a timely manner to promote a specific product or for retargeting audiences that have visited your site for a specific product or an offer. Dynamic product Ads are targeted to increase sales per click with “Conversion Optimization”, a bidding technique that allows you to bid for the audience that are most likely to buy your product rather than only click on the page. The early tests indicate positive results with ads being shown to the audience on the past purchase behavior. The Dynamic product ads can help you target audiences that have actually made a purchase on your website, rather than just clicked on your webpage. In early testing, conversion optimization for dynamic product ads delivered more efficient spend than CPC. Targeting Audience this holiday season with Dynamic Product Ads can help you optimize your campaign ROI with the following tactics. Now you can reach shoppers outside the Facebook with Facebook Audience Network that allows you to target audiences that engage with apps preferred by your shoppers. For Audience that are using the retailer apps in a specific manner, can be used by brands to promote their products to reach the audiences more efficiently. With the deep-linking of apps Brands can promote their products by allowing audiences to shop directly from the app. 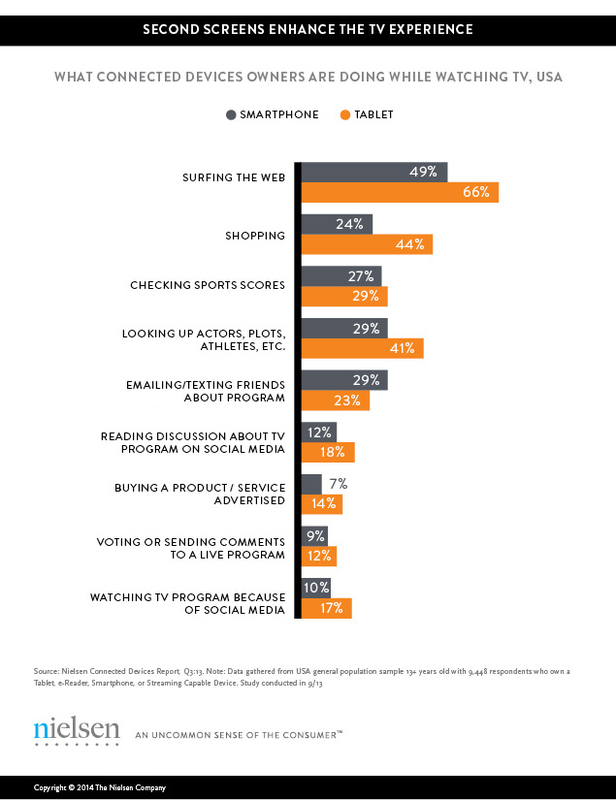 Cross-Device targeting is critical for your campaigns as a large percentage of Mobile audience are shopping while watching TV programs, according to Nielsen’s Connected Devices report. According to IBM commerce report, Facebook drove an average of USD 123.44 average order value during the Cyber Monday season in 2014. Dynamic product Ads with the ability to promote ads targeted with the audiences who are your existing shoppers can help you cross-sell and up-sell products to the audience who are your existing shoppers. According to Facebook, Mobile App Shoppers and website visitors who have viewed a product or added it to the cart and purchased an item, can be targeted with Dynamic Product Ads. For example, someone purchases a bike on your website, you can start showing them product ads featuring complementary items, like bike helmets and baskets, since they may be interested in those products too. If you are a retailer then promoting High Value Products to audiences can help you increase revenue and returns on your campaign from the audience that are most likely to purchase from you. You can target audiences based on their existing engagement on Facebook with your brand’s post. If audiences are engaging with your content for a specific product they are most likely to purchase products pertaining to the content. Promoting merchandise that is high value to the audience can help you increase returns from your content marketing campaigns that audiences find more engaging. Implement the custom audience pixel for Dynamic Product Ads on your website, which is the same pixel used to create website custom audiences. You can thereafter configure the pixel to capture custom events – when someone has viewed an exact product that is in your catalog, added it to their cart, and purchased it. Ensure that the product IDs that you are tracking with your custom audience pixel match exactly the corresponding product in your product catalog that you will create in Business Manager. The same can be done for your mobile app adding the Facebook SDK and tracking for App events. Dynamic Product Ads work across devices and help you target audiences across devices with campaigns that can increase your campaign efficiency. A customer that has viewed your product on a desktop can be targeted with a Dynamic Product Ad on Mobile affording a flexibility of reaching your audience everywhere across devices. 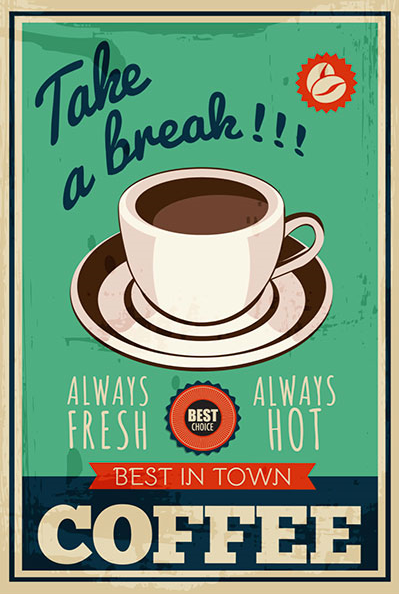 Posted in Ads, Advertising, Digital, Retail. Tagged advertising, Apps, Campaign, Digital, Facebook, Mobile.